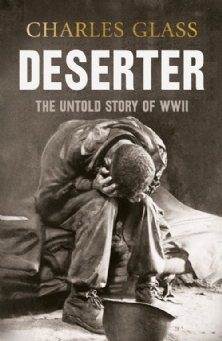 In Deserter veteran reporter and historian Charles Glass follows a group of British and American deserters into the heat of battle and explores what motivated them to take their fateful decision to run away. The result is a highly emotional and engaging study of an under-explored area of World War II history. Out in the UK in print and on Kindle.